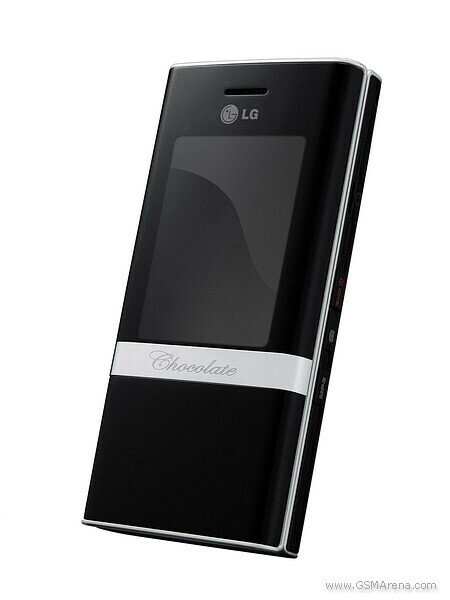 LG upgraded the chocolate's GPRS to EDGE and renamed it from KG800 to KE800 Chocolate Platinum  the second generation of the popular stylish phone. 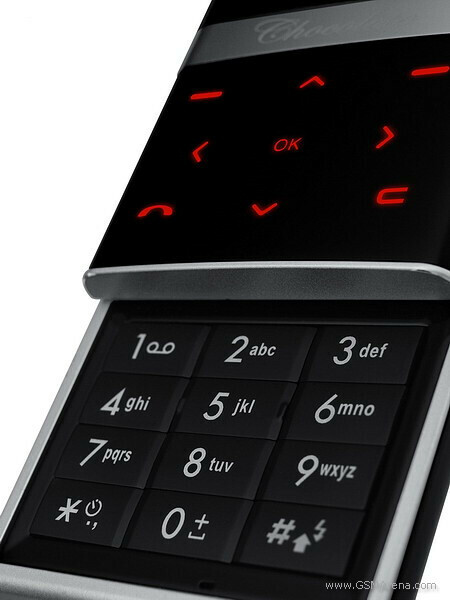 But the EDGE is not the only new feature  the phone has doubled the internal memory (256MB instead of 128) and has microSD slot for memory in addition. 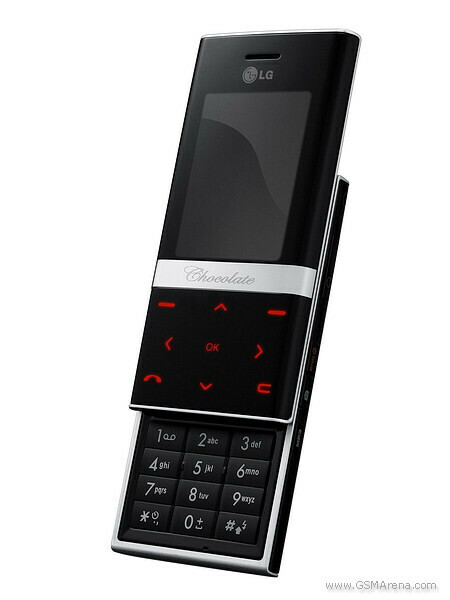 The old 1-megapixel camera is replaced with 2-megapixel one with auto-focus and macro mode, and FM radio is added in addition to the music player, with the phone now supporting stereo Bluetooth. The main drawback of the phone will be its tri-band frequency support, which doesn't make it fully usable in the States, where its CDMA version is exclusively available from Verizon Wireless. It's nice that LG has developed the design of the phone to a higher level, keeping its best sides. It now has much slimmer profile of 9.9mm (0.39) instead of 15.2mm (0.6) which is 35% slimmer. i couldnt understand a word you typed! why in the world would anyone listen to anything you said in your rant of mixed words? 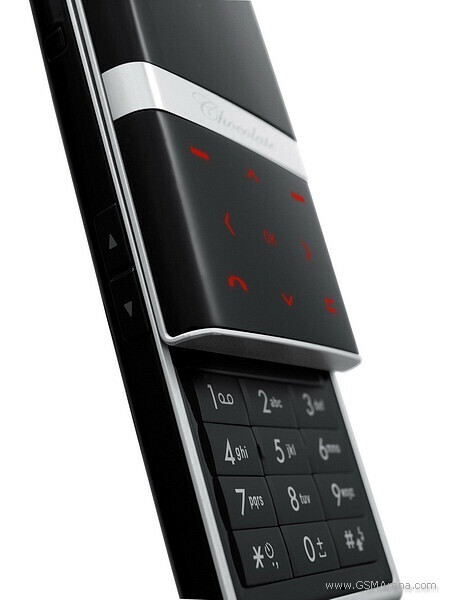 Does anyone know when this phone comes to USA and to verizon? Where can i buy this phone?? ?